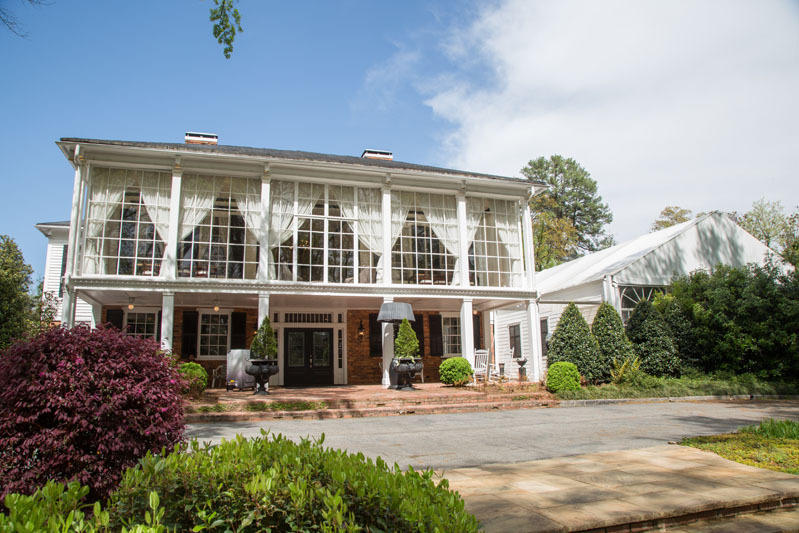 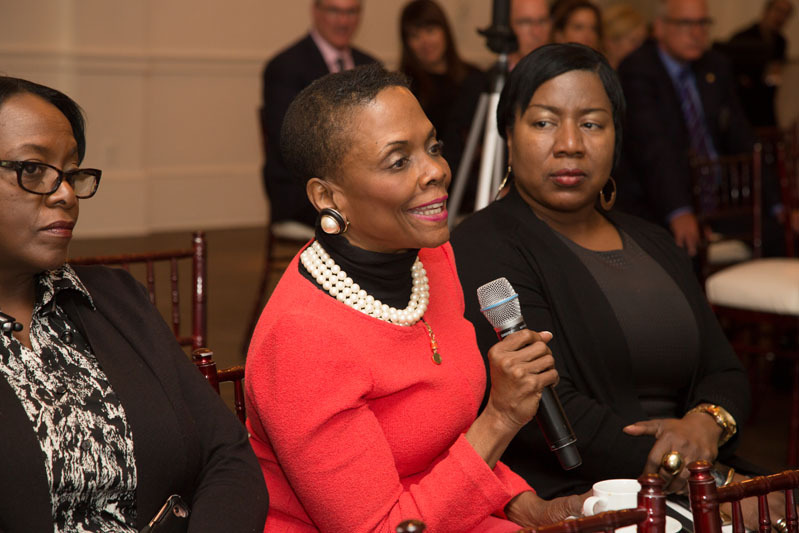 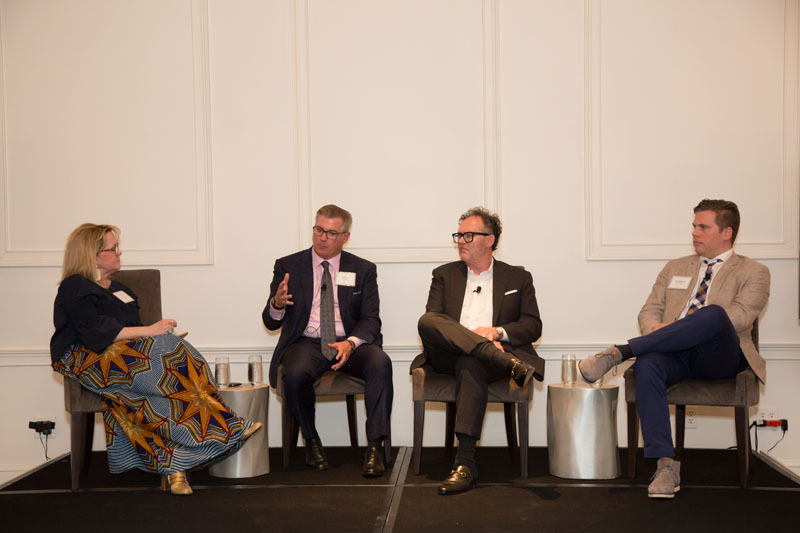 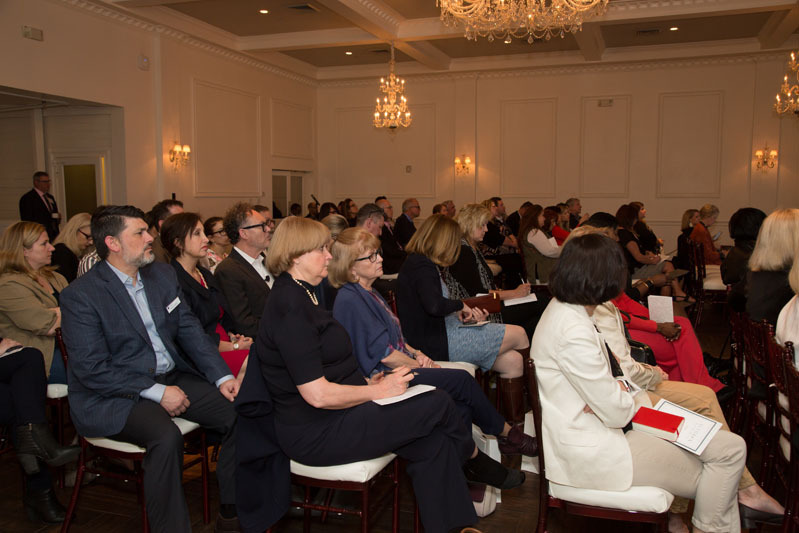 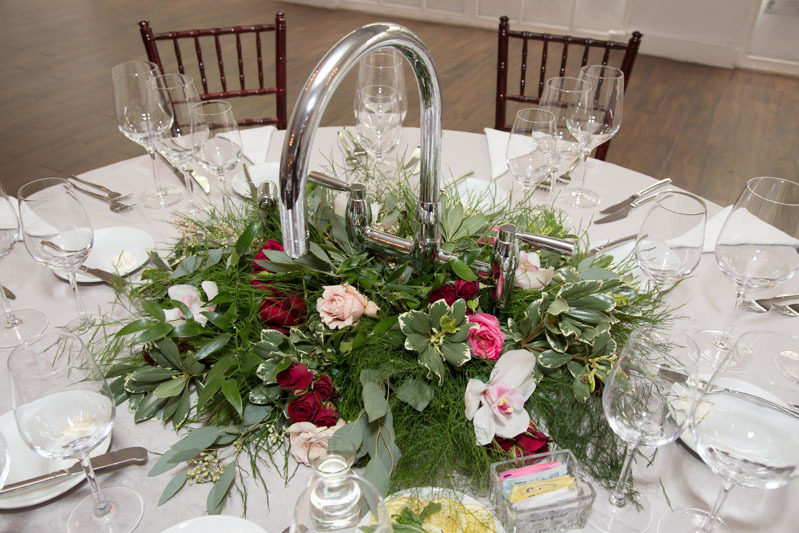 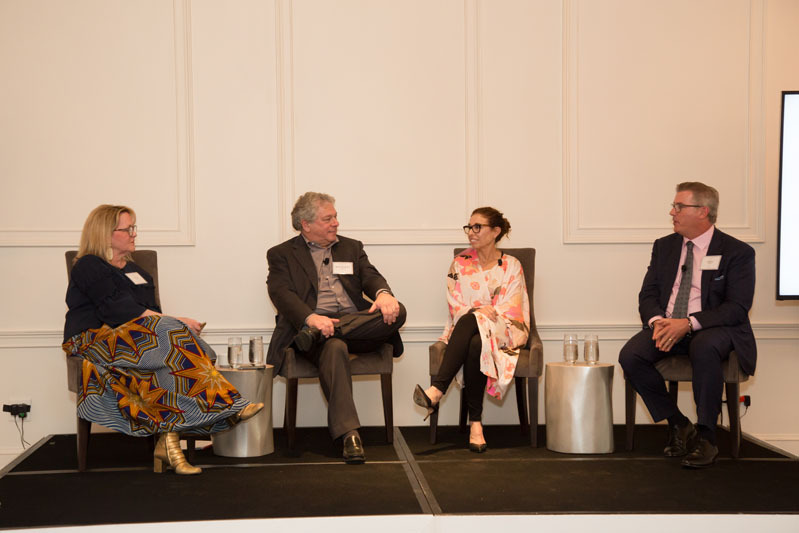 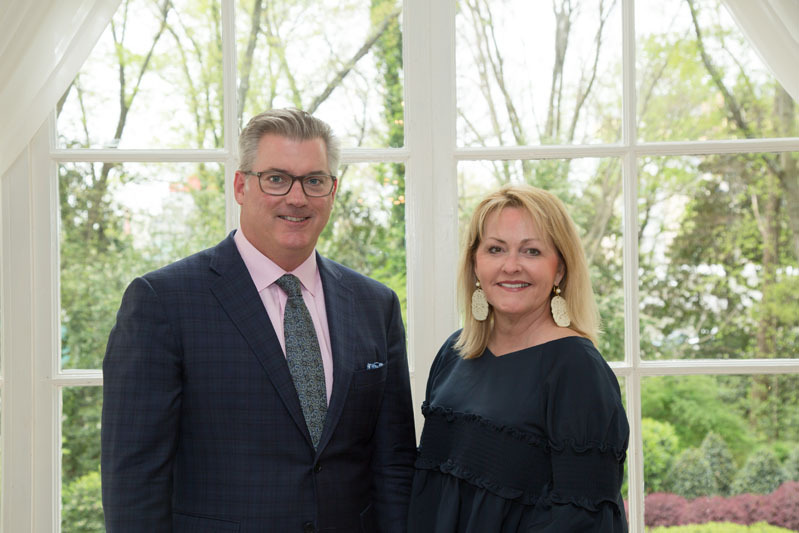 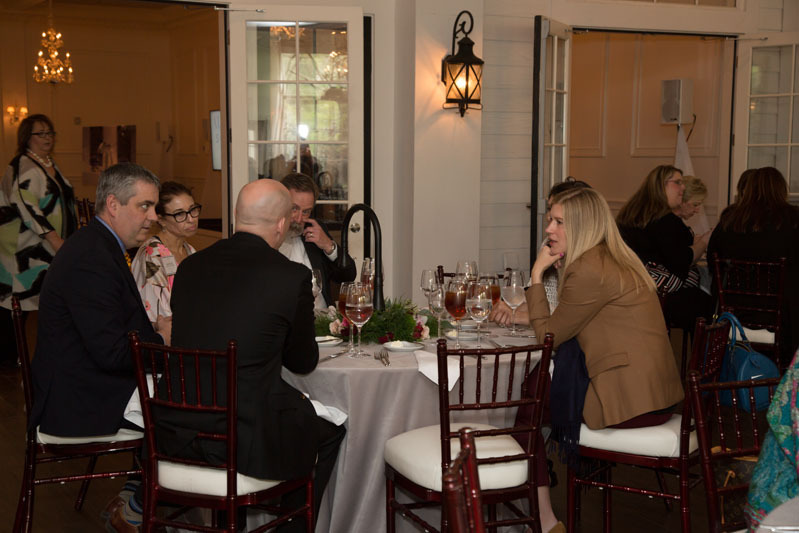 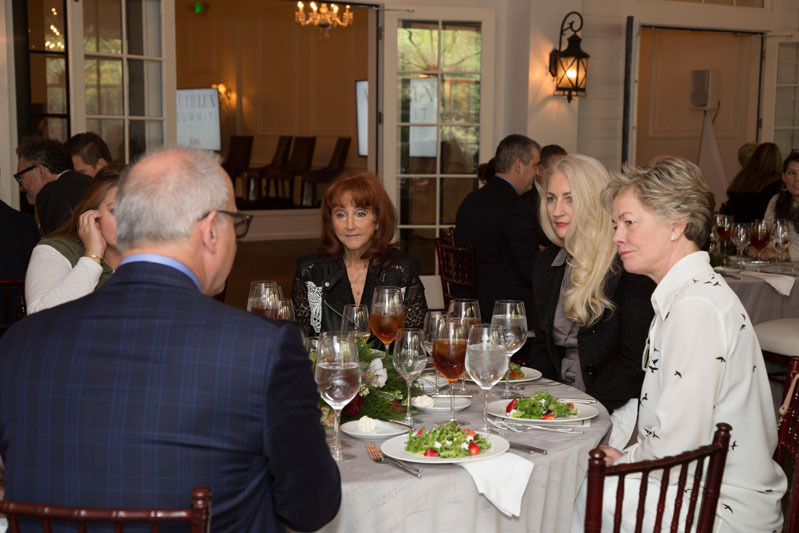 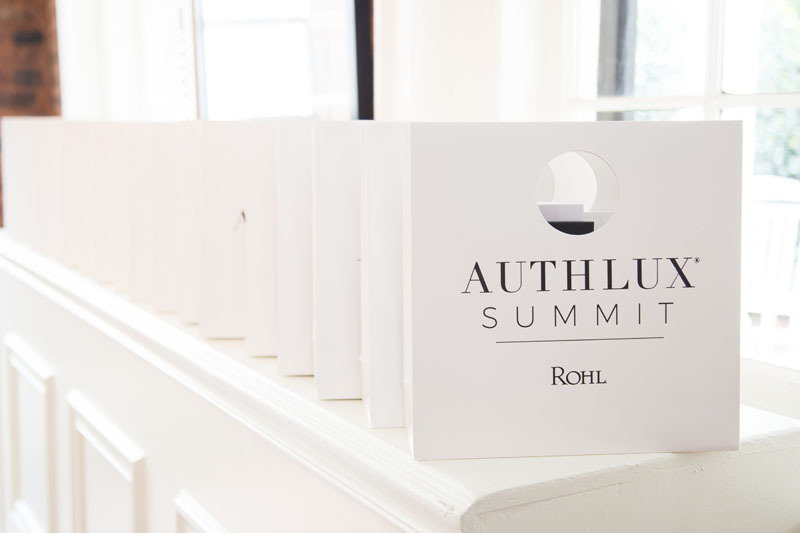 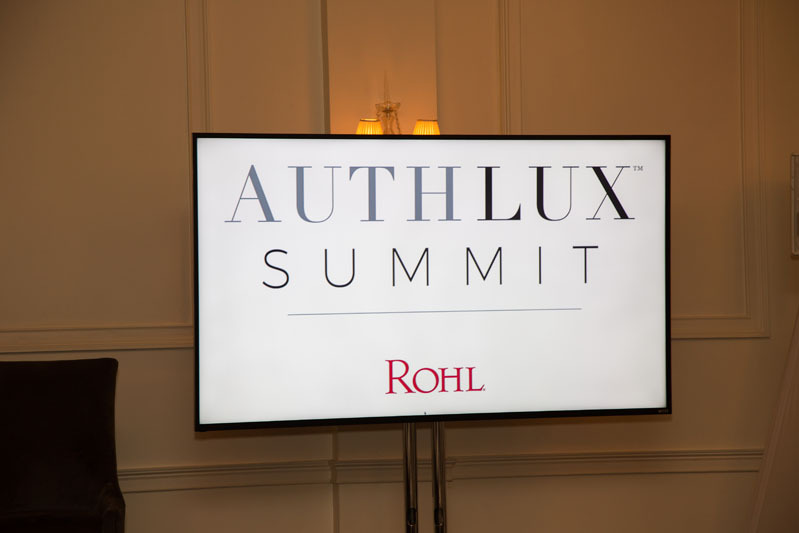 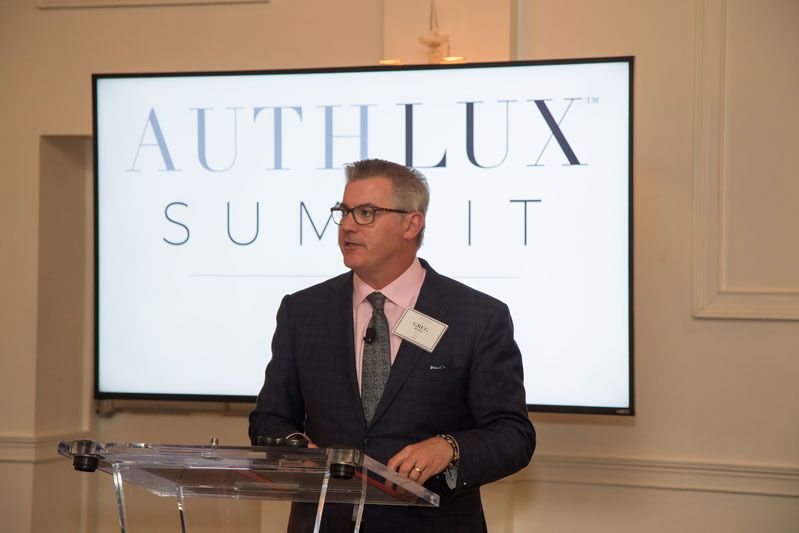 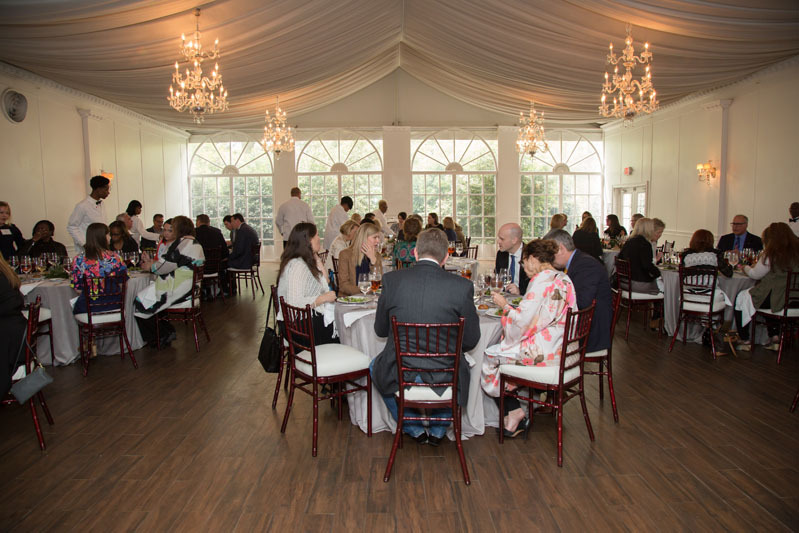 ROHL Luxury Faucets and Fixtures opened the doors to one of Atlanta's most historic properties to host the first of its 2018 Auth Lux Summits. 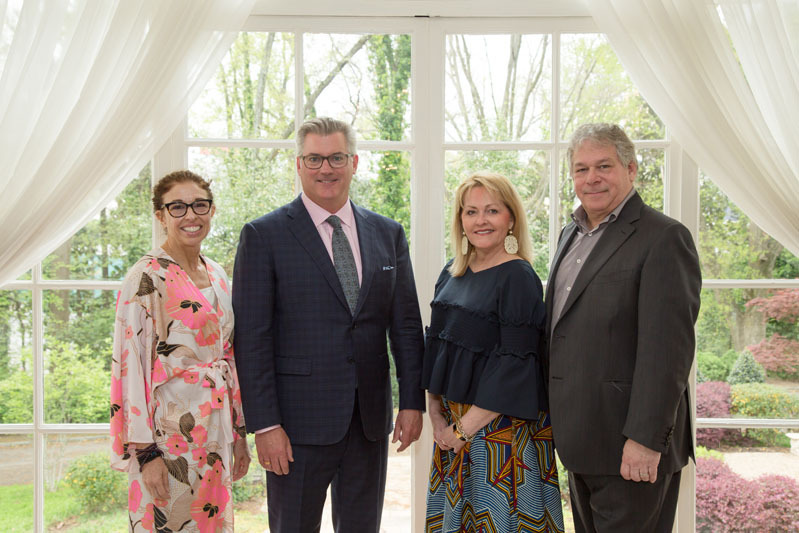 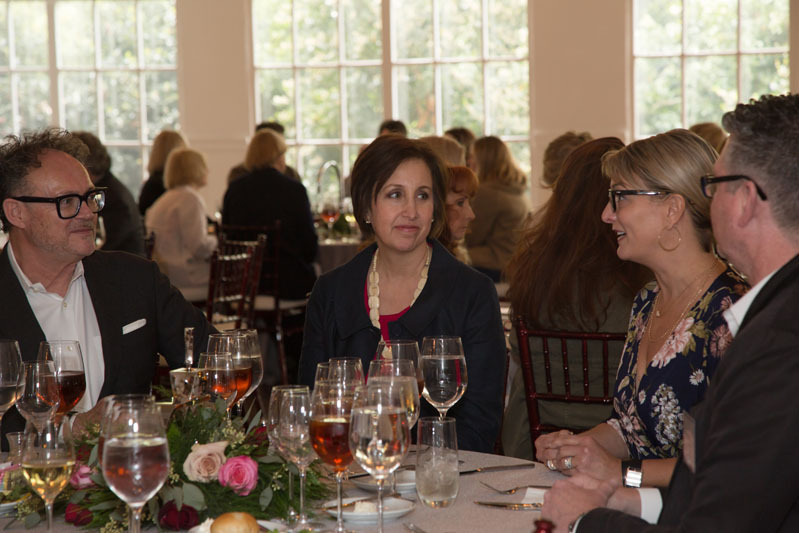 More than 70 design professionals and media from throughout Georgia joined ROHL Vice President of Marketing Greg Rohl and ROHL Auth Lux Designer Guild member and co-host Lisa Mende of Lisa Mende Design for the day-long educational event. 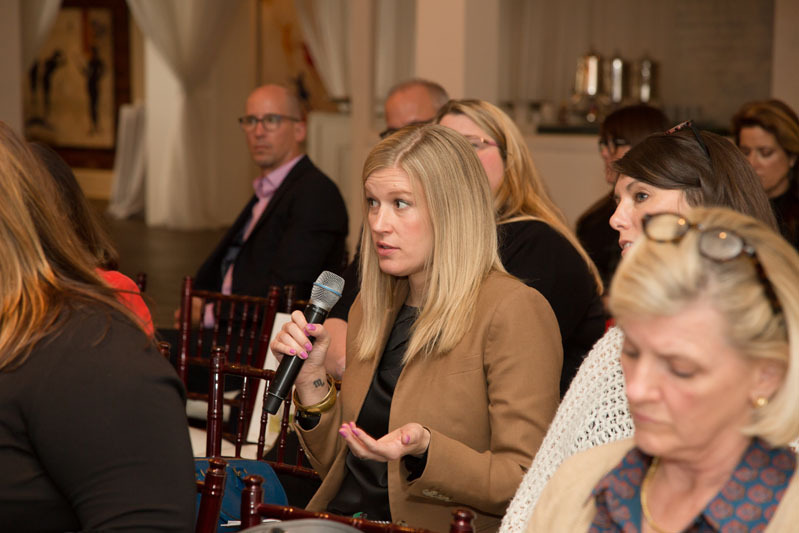 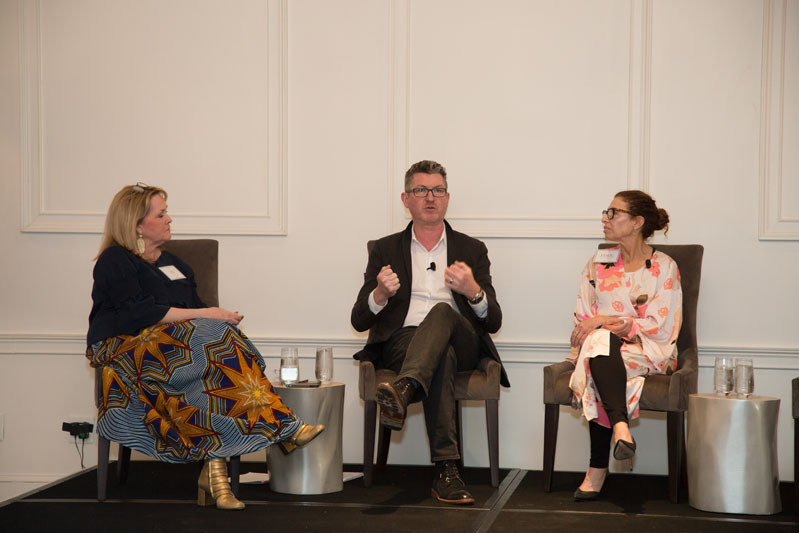 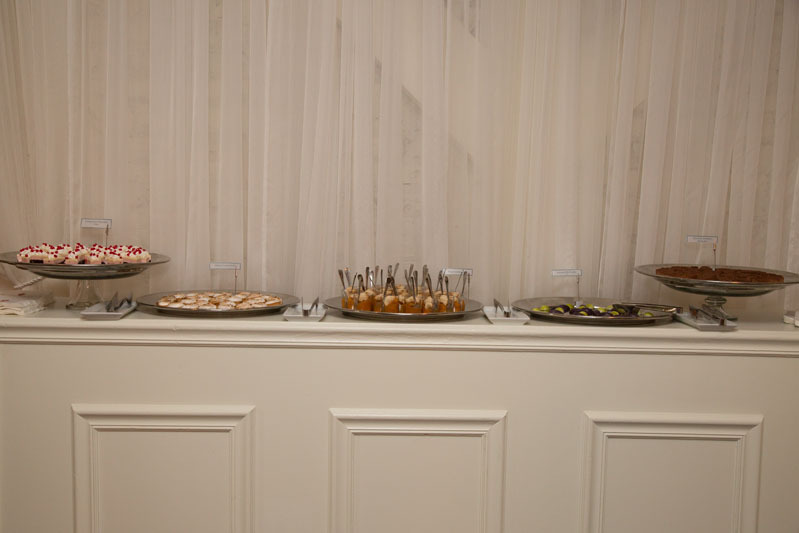 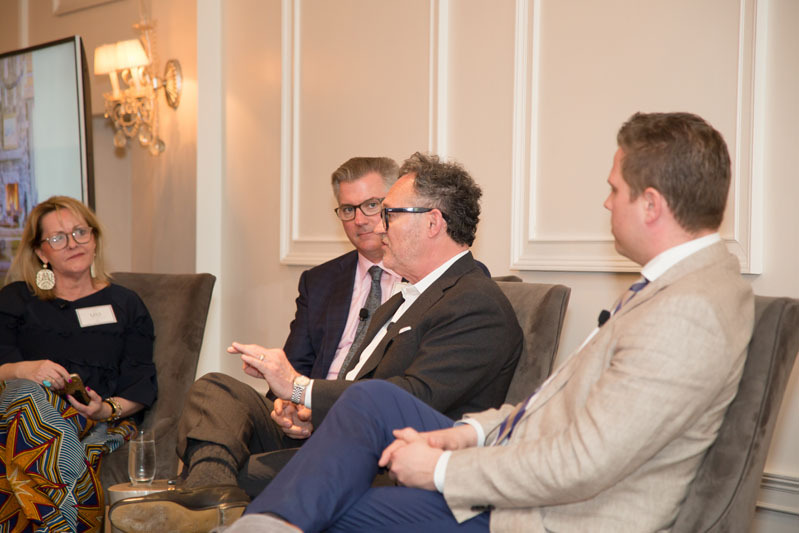 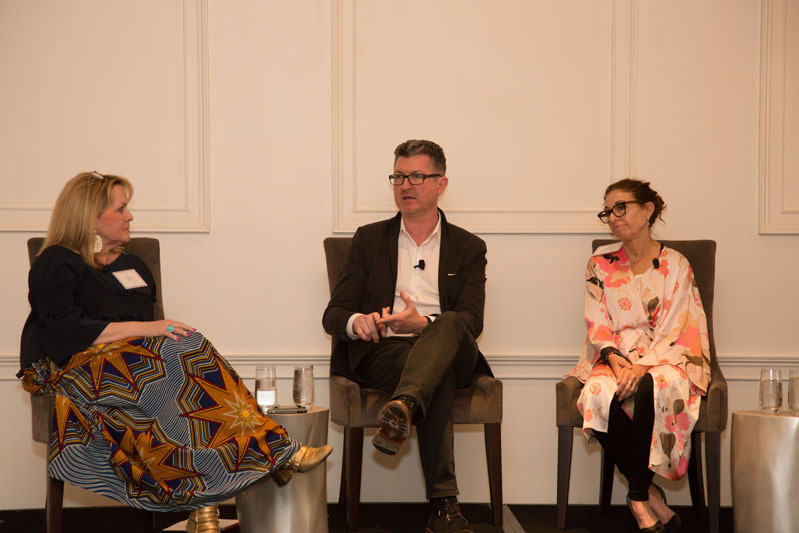 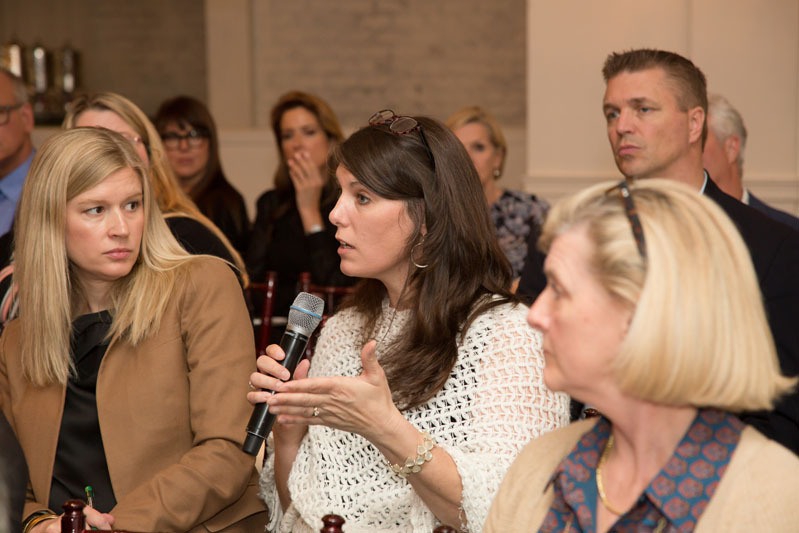 Guests at the Atlanta Summit, including designers Matthew Quinn, Carter Kay, and Lily Brown, listened to panelists William Peace of Peace Design, furniture designer Martin Goebel, Baltimore-based designer Patrick Sutton, Leslie Delli-Venneri of Victoria + Albert, and Jonathan Zanger, President of Walker-Zanger.